We are not your average digital agency. But since you're here, I guess your business is nothing ordinary either. Our world-class team will give your unique website the exposure, results and support your brand deserves. Build. Test. Learn. Adapt. Unlike traditional web design, your site won't be left to collect dust like everybody else. 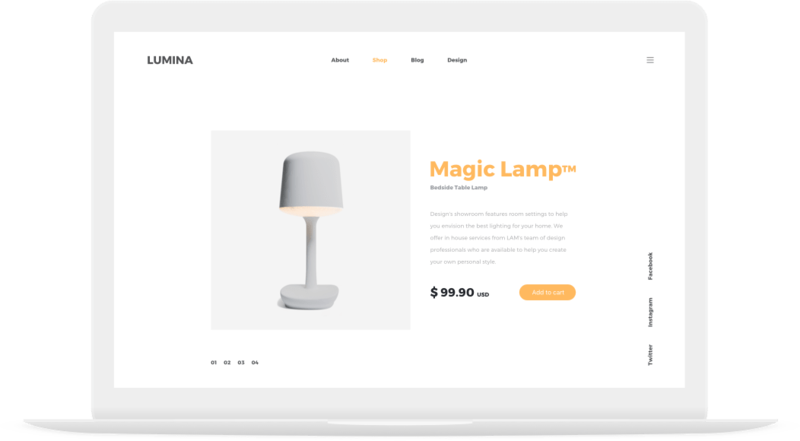 With our lean website development methodology, we quickly build a beautiful sales generating machine that keeps getting better results over time through continuous testing and improvement. With a holistic digital approach, we help retailers and e-commerce partners reach their full potential by creating an unforgettable experience for their clients -from the first point of contact, and throughout the entire journey. 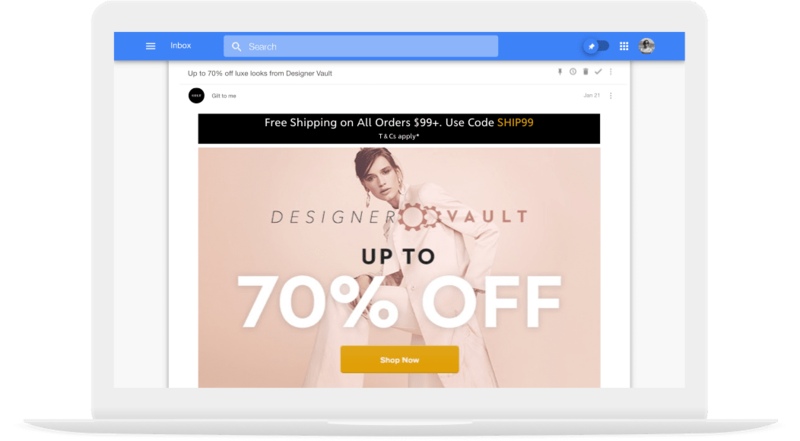 We design and automate smart email campaigns that adapt to your visitors behavior and are relevant to your clients in every step of their journey. We use your brand's own tone of voice to engage your clients at a personal level, with the right message at the right time. 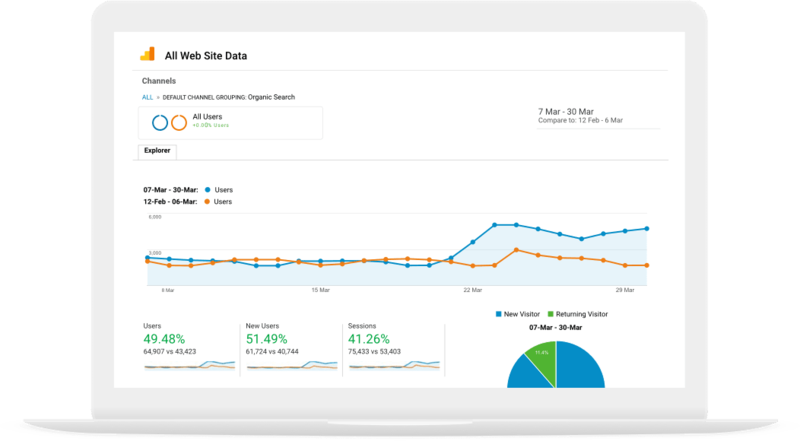 Our highly effective approach to SEO is based on creating an amazing user experience with content that answer your users questions and solves their problems, building your authority through a legitimate high relevancy outreach process, and making the most out of your traffic. 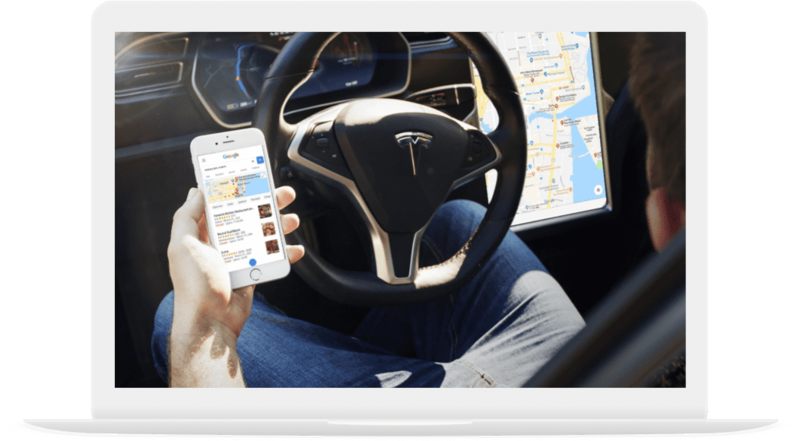 With our unique, technical approach that doesn't cut corners, we help you achieve quick gains, by placing your local business at the top of the map results, and bringing more clients to your door. We help you attract your target audience through highly focused, user oriented content your visitors will surely love. We plan, design and implement a unique growth strategy to generate leads through targeted conversion campaigns. We help identify quality targets, nurture them over time, and deliver a steady flow of highly qualified leads for your sales staff to follow up with. The best part of working with Joe was that he first took his time to understand our programs, ethos and clients, and then built the site to reflect them. He did an excellent design job and was always responsive to our input and requests. The increased demand for our services has long since covered the investment in our new website. 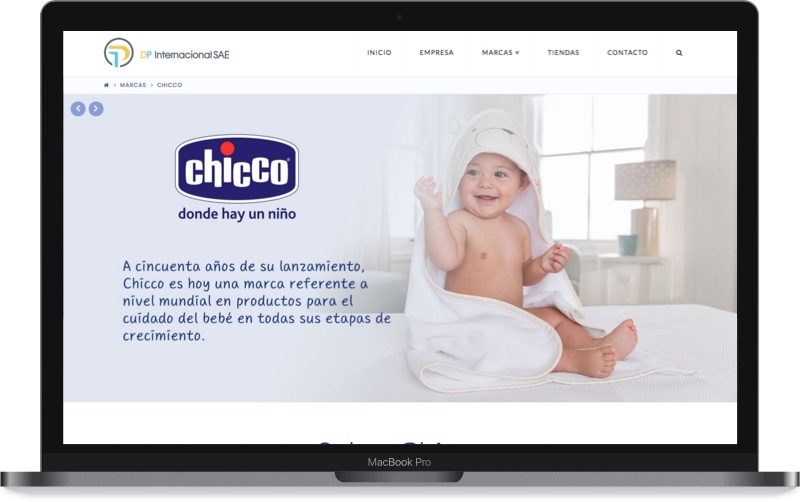 DP Internacional represents the Chicco and Bialetti brands. 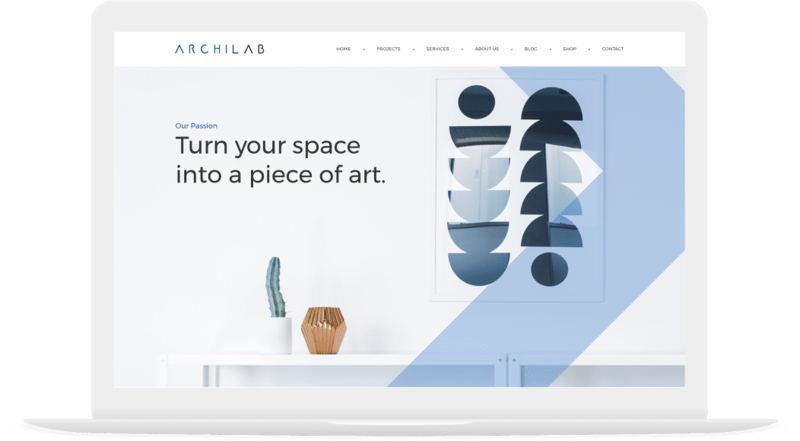 They needed to reinvent their online presence to appeal to both potential clients and investors, with a design that could go hand in hand with the image of the represented brands. 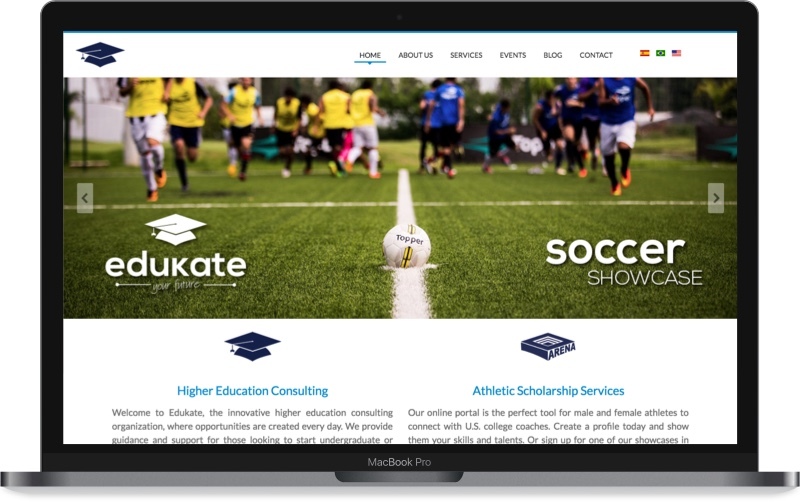 EDUKATE is a higher education consulting organization providing counseling, training and support for students and athletes looking to start a career at a US university. They needed a site that could present their services and events with a clean design that would be easy to navigate and use. Haras Castanholas is a leading horse breeder. 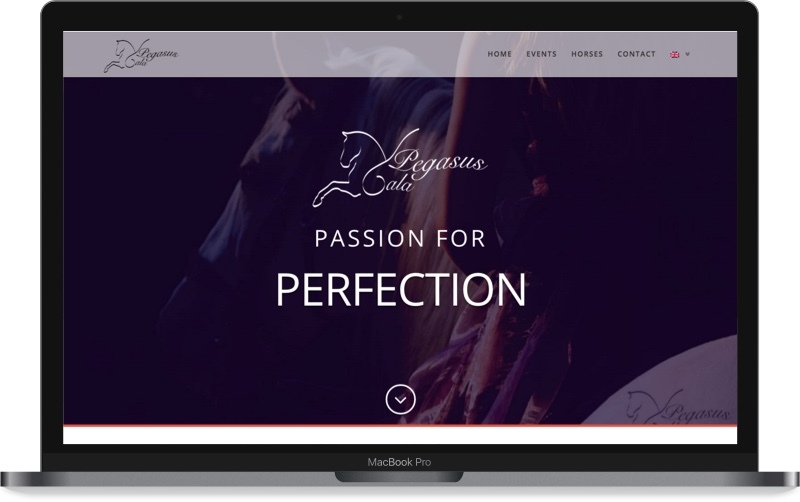 They needed a landing page for an exclusive horse riding gala event inspired in other equestrian events such as Apassionata. People should be able to subscribe for email news about the upcoming event. We are a Growth-Driven Design and digital marketing agency. We help businesses generate lasting return over investment through constant optimization. With over ten years of experience and a small team of elite UX designers, engineers and strategists, we reach ambitious marketing goals for partners in South and North America, Europe and the United Kingdom. We only start working on a project if we believe our work will have a major impact on your growth. Before coming up with a proposal, we ask a lot of questions to understand your business and your ideal clients (NDA sign-off beforehand). We don't start with mockups or prototypes. We start with strategy and innovative solutions. Our design process is based on strategy, not trends. Our decisions are supported by data rather than assumptions or "best practices". Everything we build is tested with real people to understand the nuances of user behavior and improve your results. We prefer long term relationships to once-off projects, and we take good care of our partners. We don't do "mission impossible" deadlines or "good enough" work. We NEVER compromise on quality. No. Matter. What. Get in touch and we'll set up a time to chat about what's keeping your website from generating the results your brand deserves, and how we can help you hit your marketing goals.